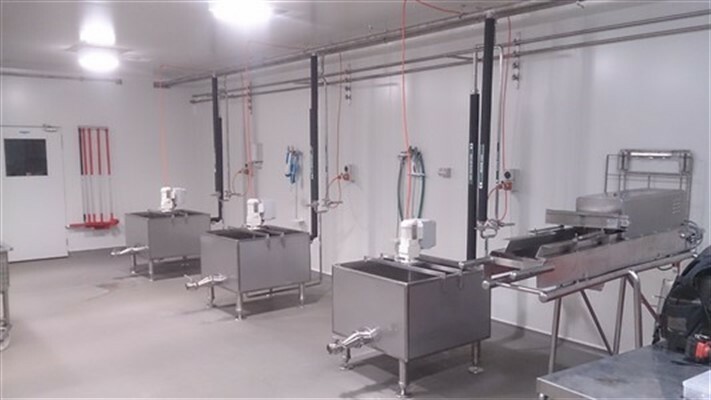 Our range of cheese vats come in sizes from 100lt up to 1,500lt. Vats can be square or horizontal oval shape & can be custom made to suit your needs. 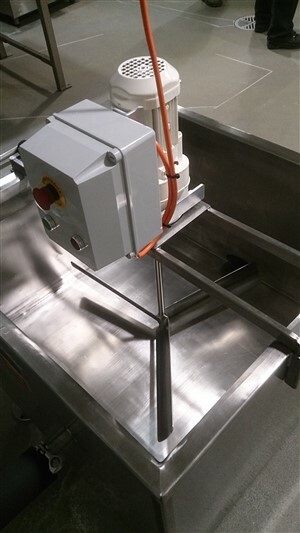 Vats can have standard mixing blades or cutting blades & the agitator system can be controlled via the control panel with VSD(variable speed drive) fitted for travelling & mixer speed control.